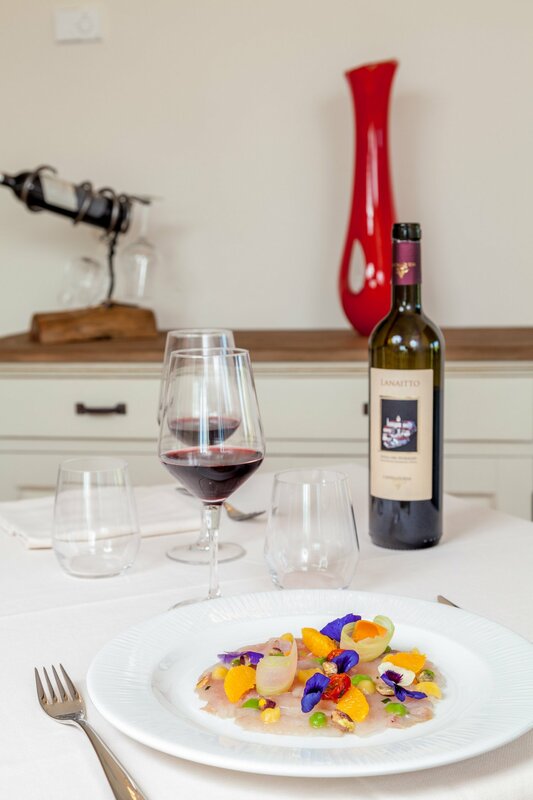 Care from the mind and body begins at the dining table. 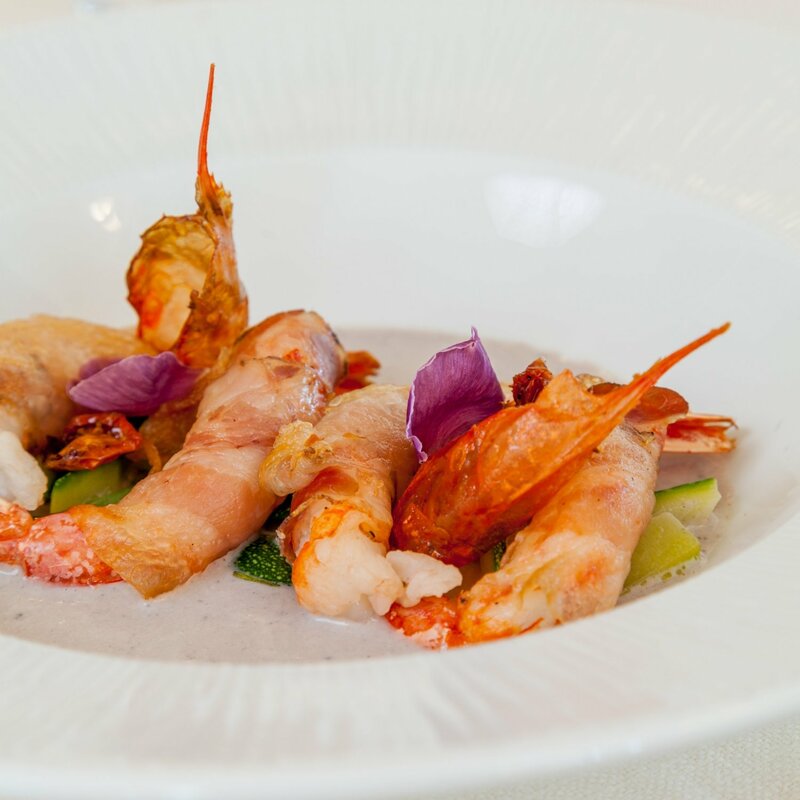 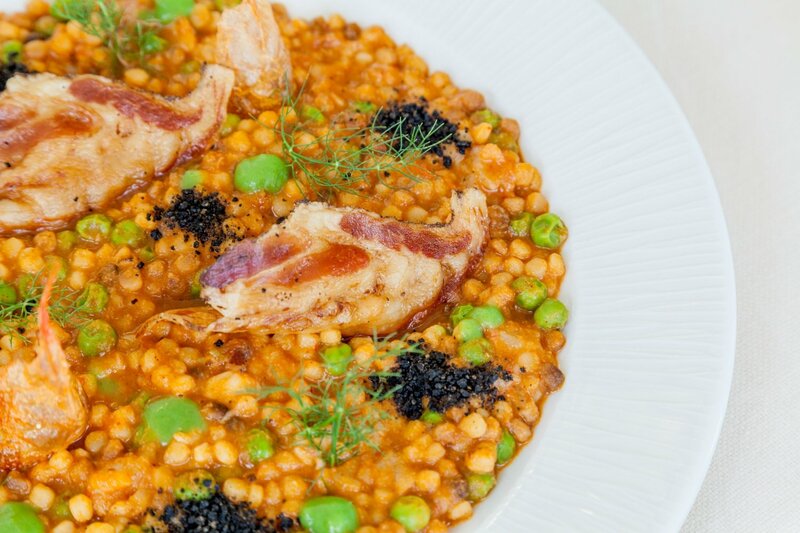 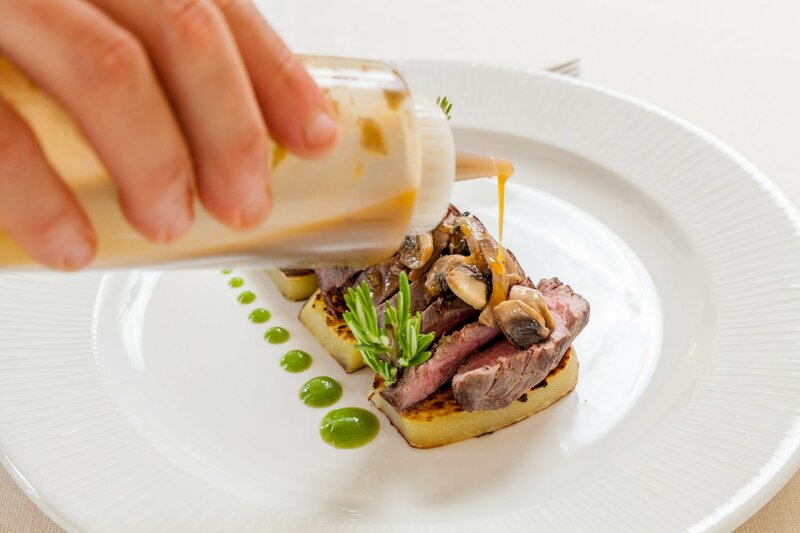 For this reason, we pay a great deal of attention to everything concerned with the culinary arts, from the sourcing of the ingredients to the cooking methods. 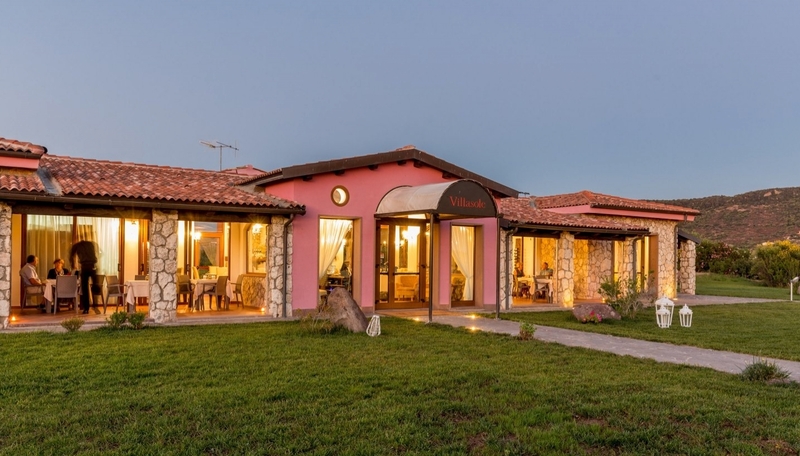 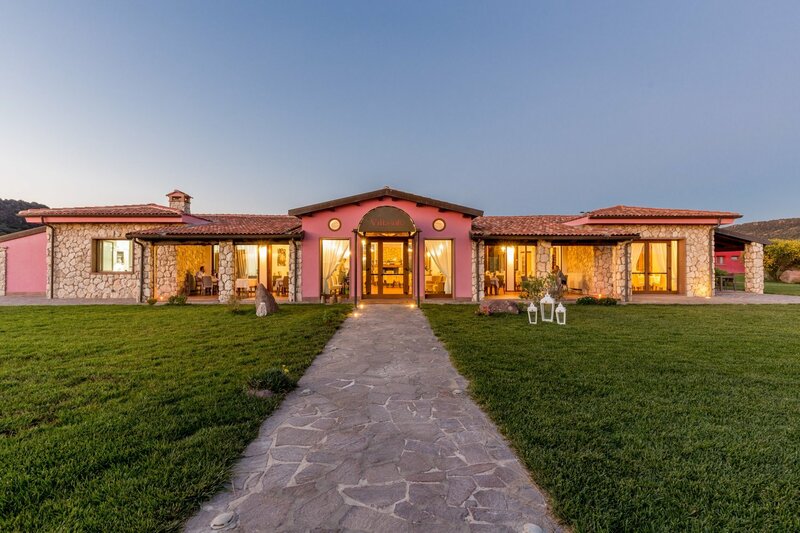 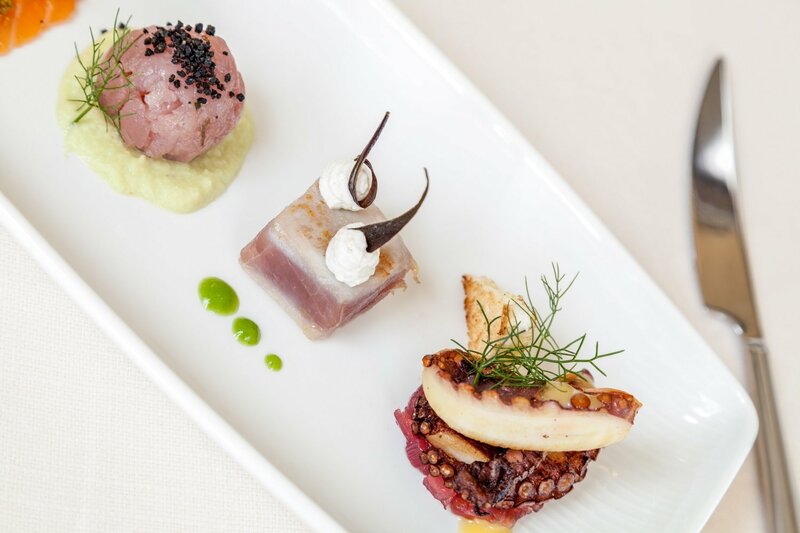 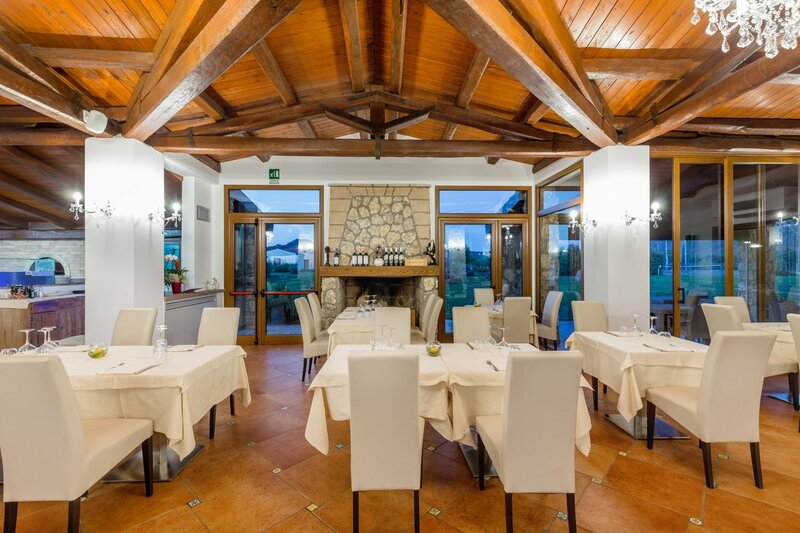 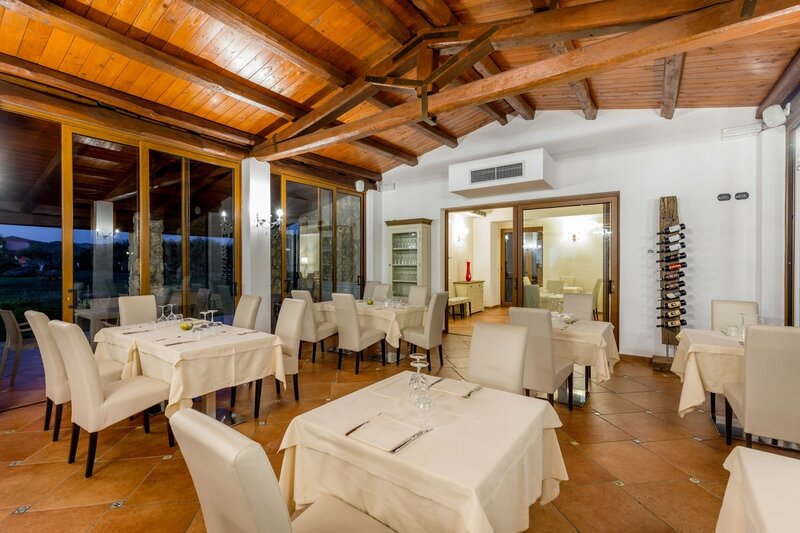 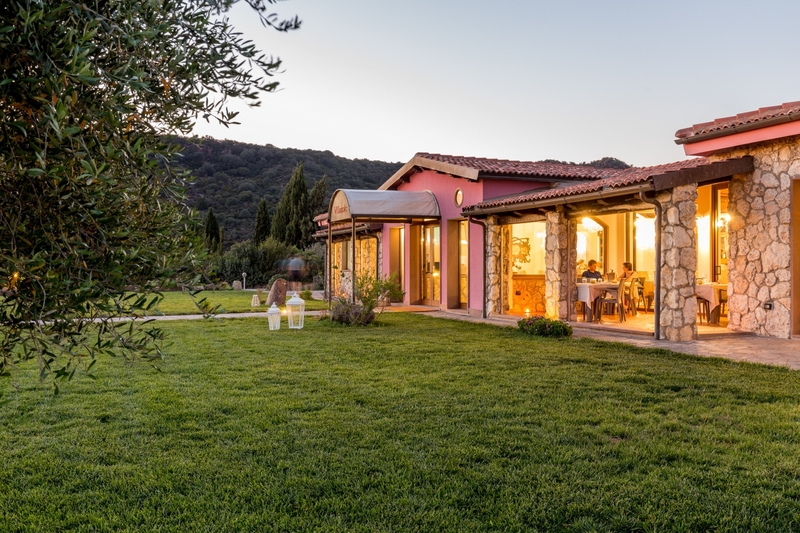 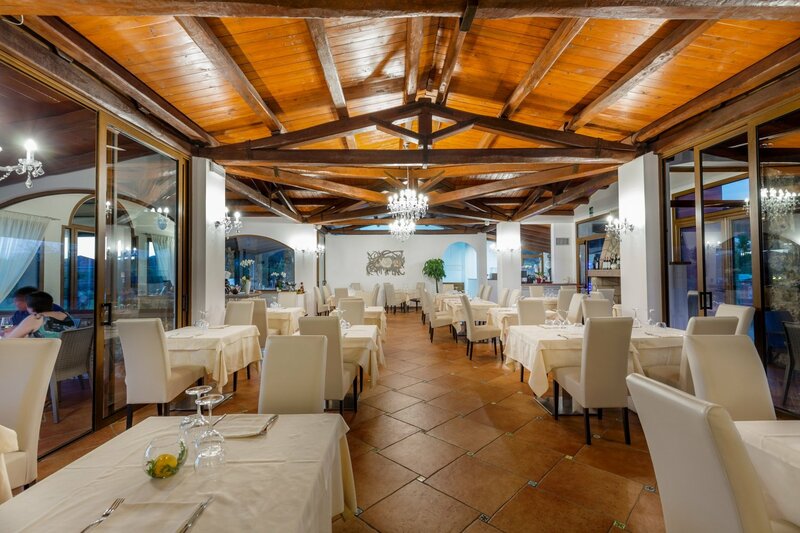 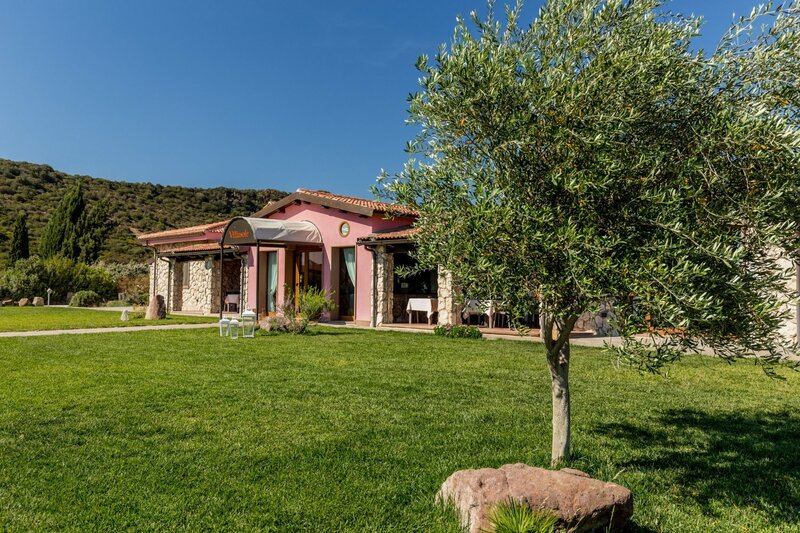 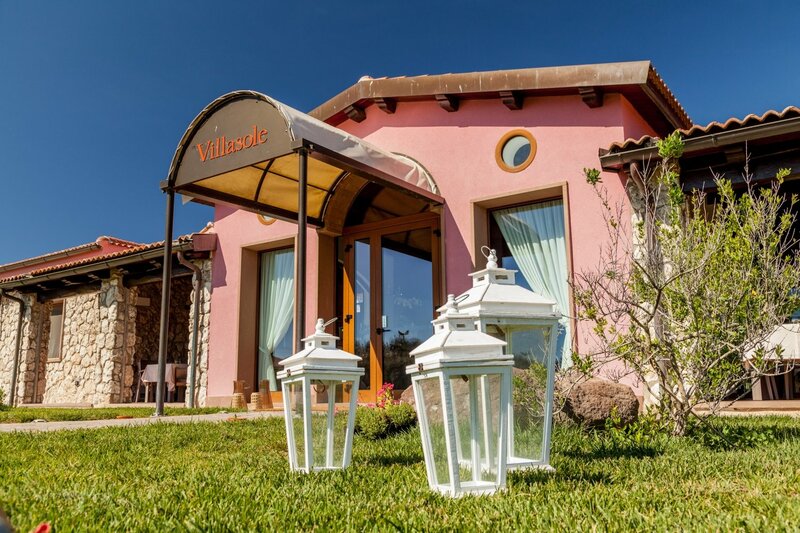 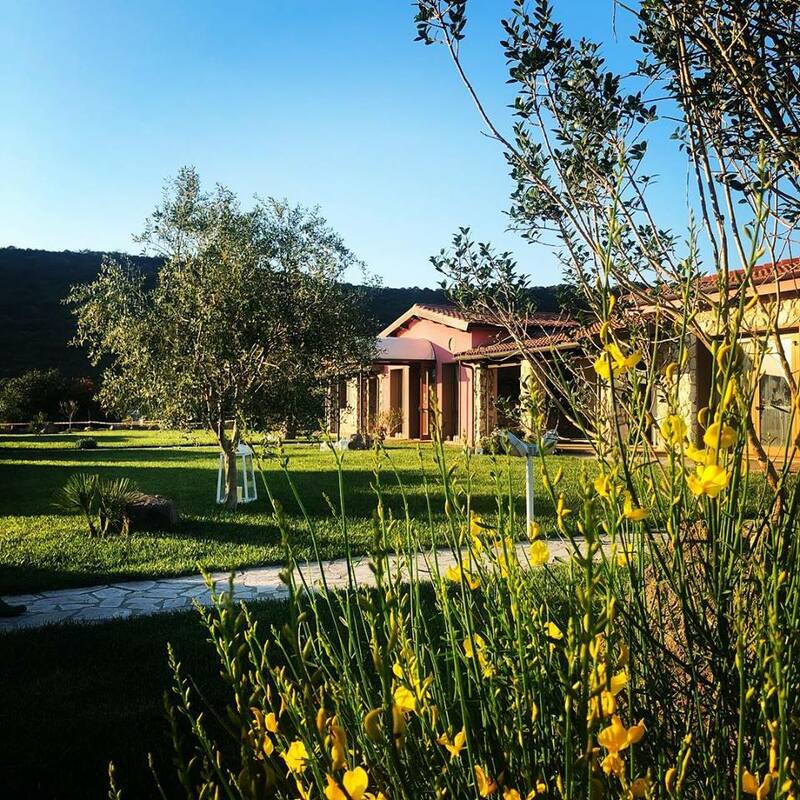 Within the grounds of the Relais Sa Cheya, a short distance from the swimming pool, the Villasole Restaurant and Events Venue is made of typical Sardinian stone and is embellished with a wooden roof with chestnut beams. 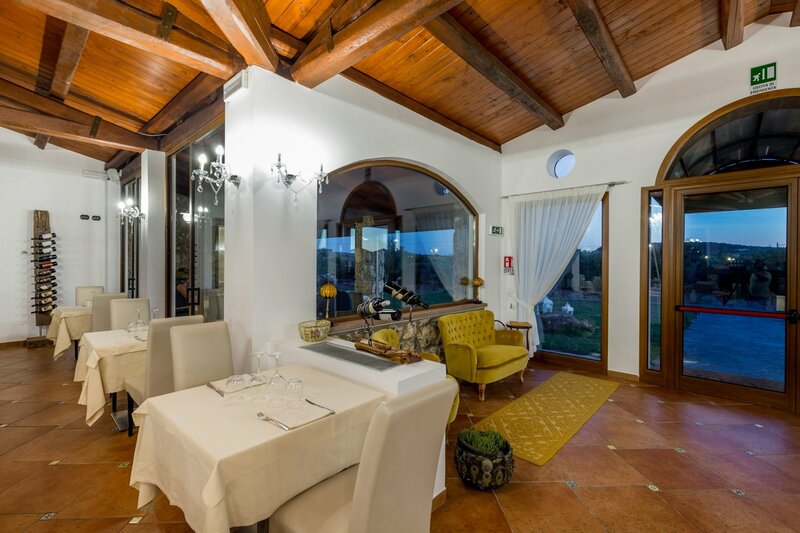 Two welcoming and painstakingly furnished rooms: one is very large and features a stone fireplace, whereas the other is more intimate and suited to special moments, where the soft lighting helps to create an enthralling, magical atmosphere. 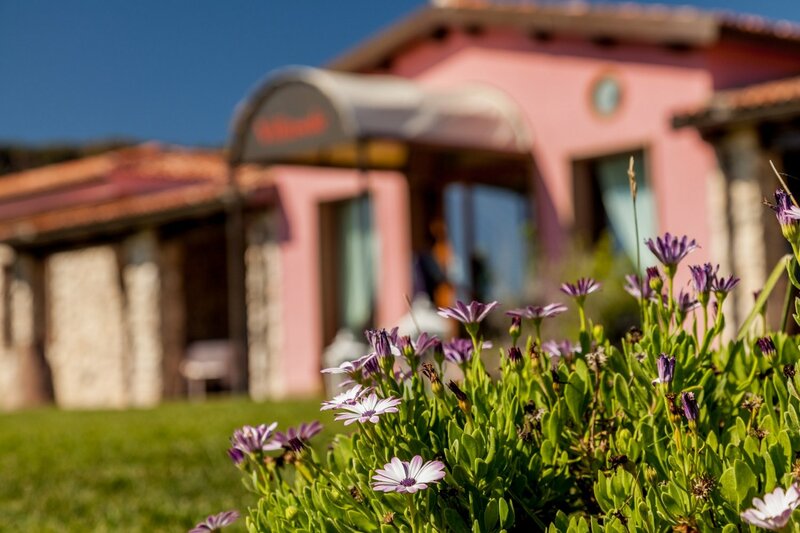 The light-filled verandas afford the opportunity to savour the chef's creations surrounded by the natural paradise of the Mediterranean gardens. 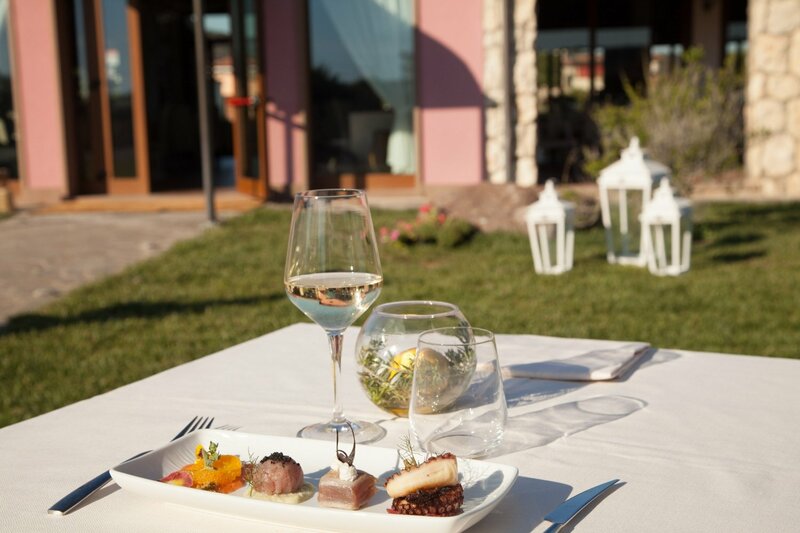 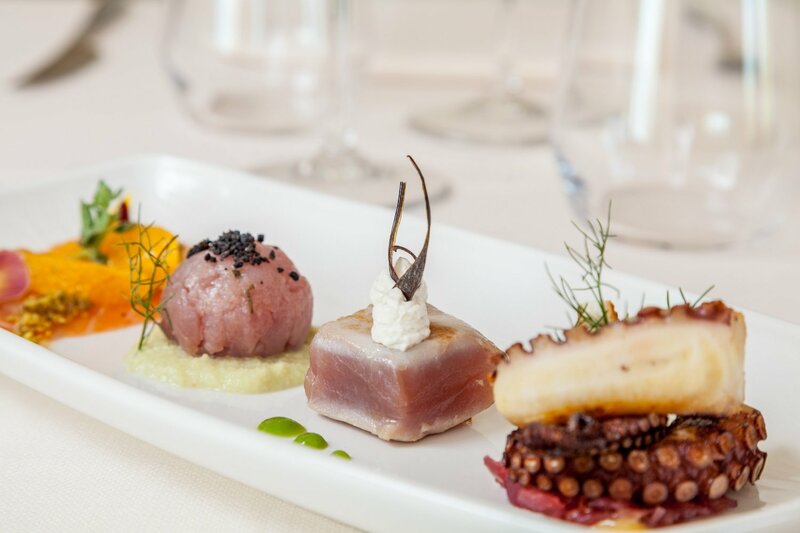 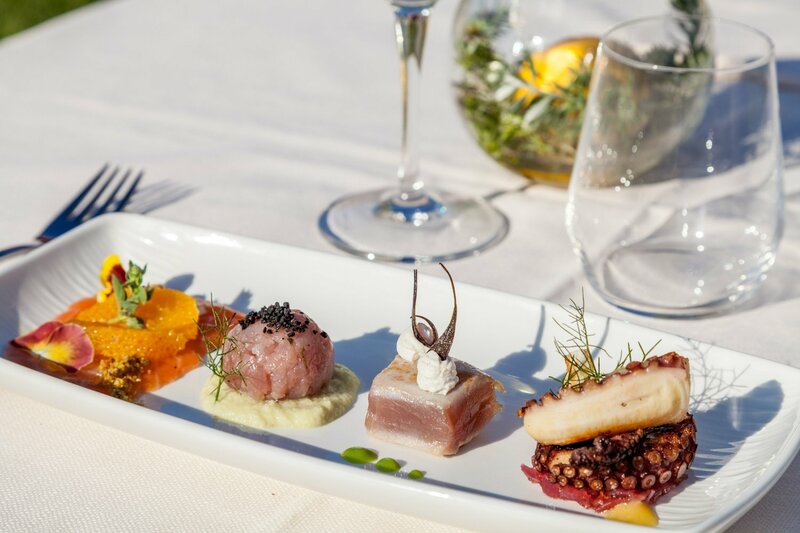 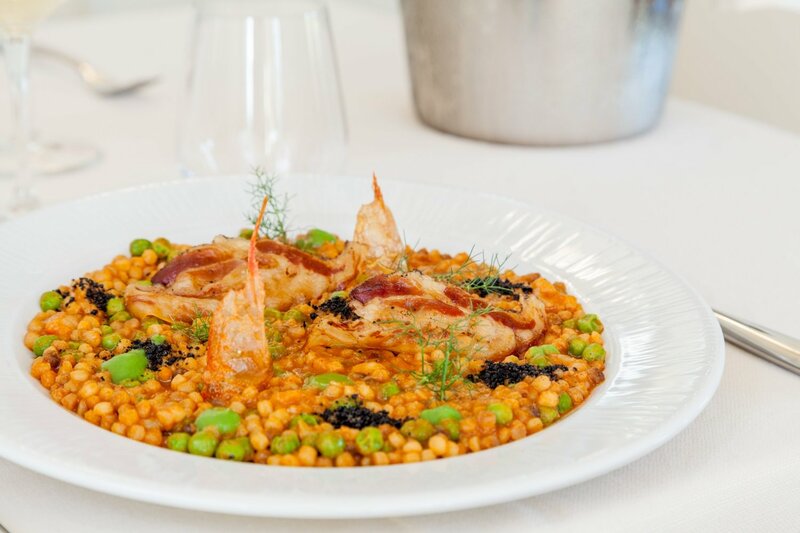 Every evening, the "à la carte" menu served at the restaurant of this boutique hotel offers gourmet food based on the typical dishes of the Algherese and wider Sardinian traditions, characterised by the authenticity and quality of the produce, some sourced from organic farms located just a short distance away. 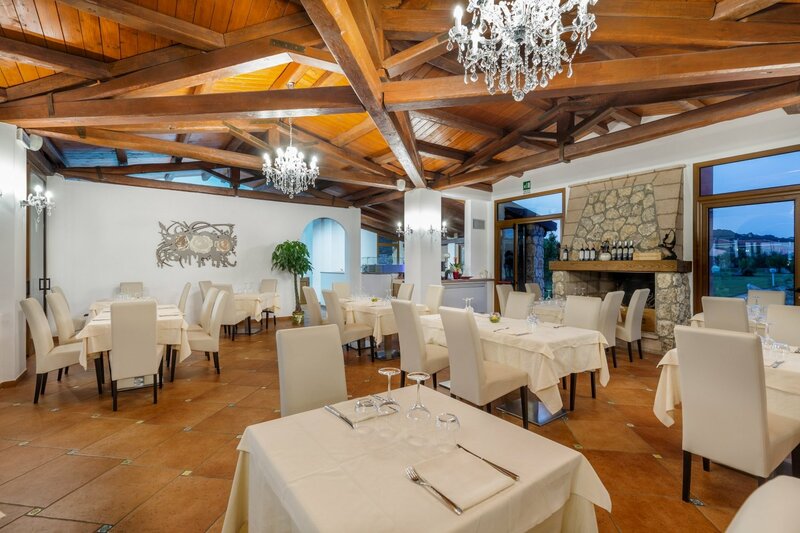 The philosophy of the Chef Executive, Stefano, the guiding hand at Villasole, is geared towards creating an emotional and gastronomic bridge between tradition and innovation, revisiting traditional dishes to give rise to a gastronomic journey on which Sardinia crosses paths with the multi-culturality of flavourings and spices, and with a number of international ingredients. 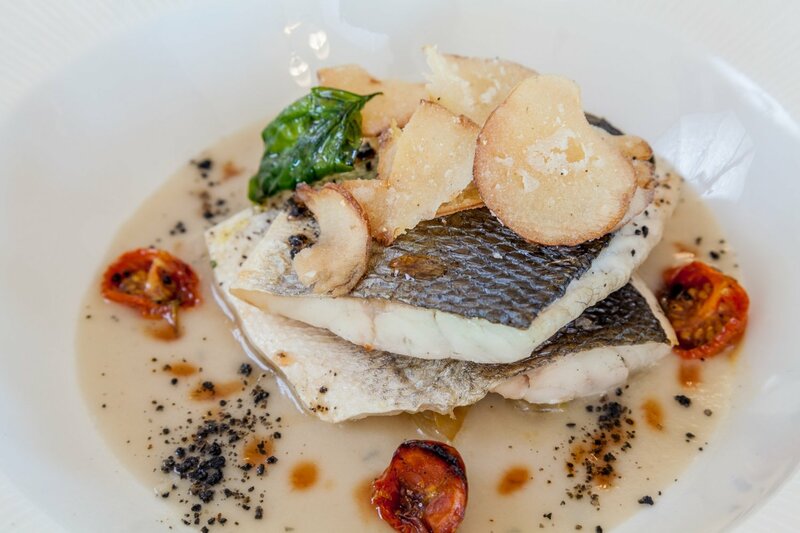 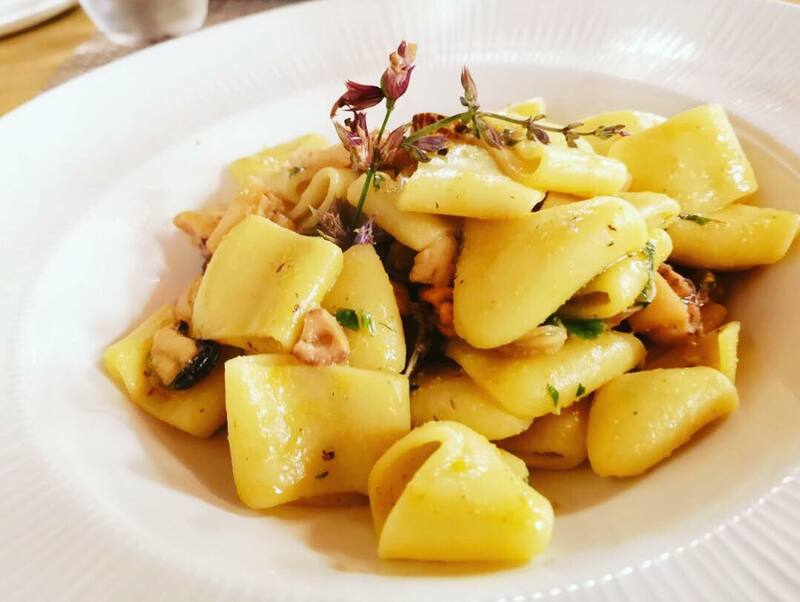 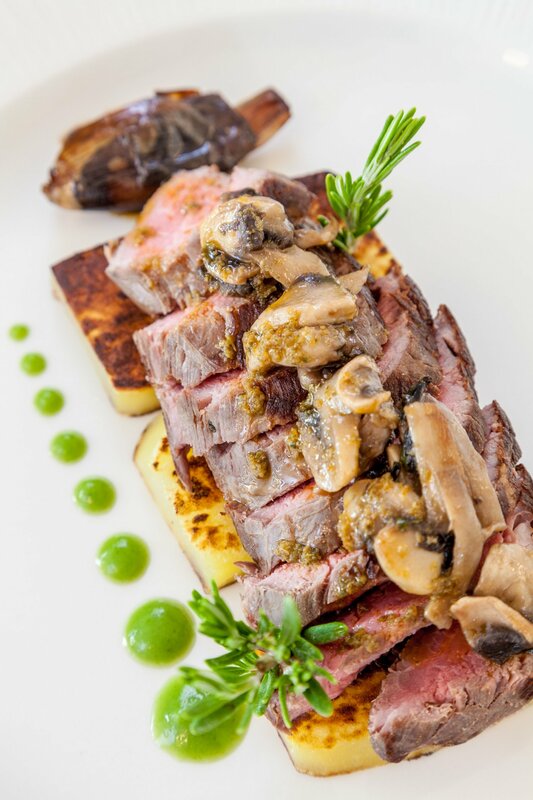 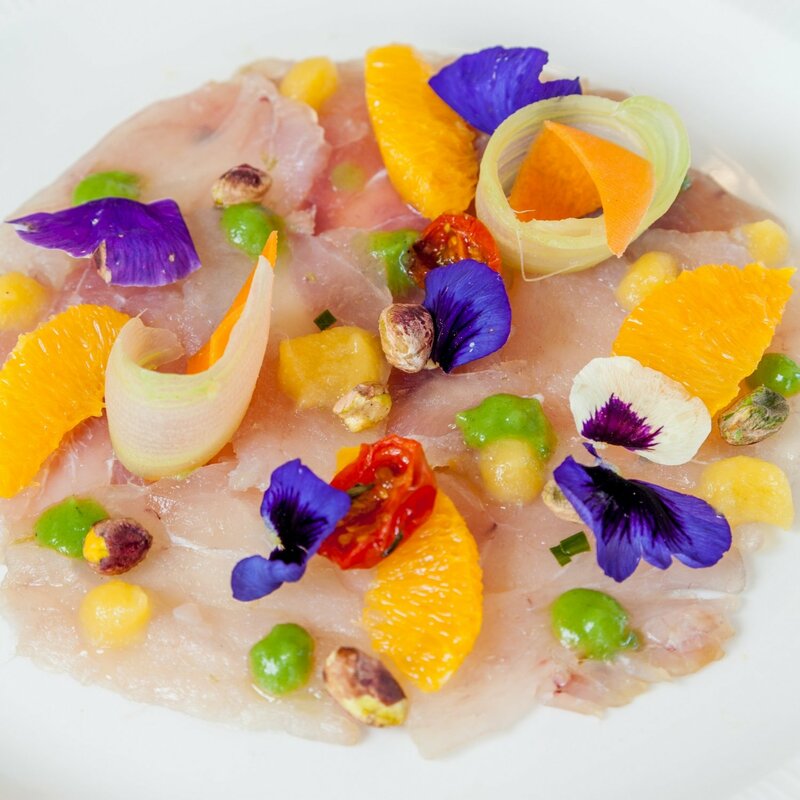 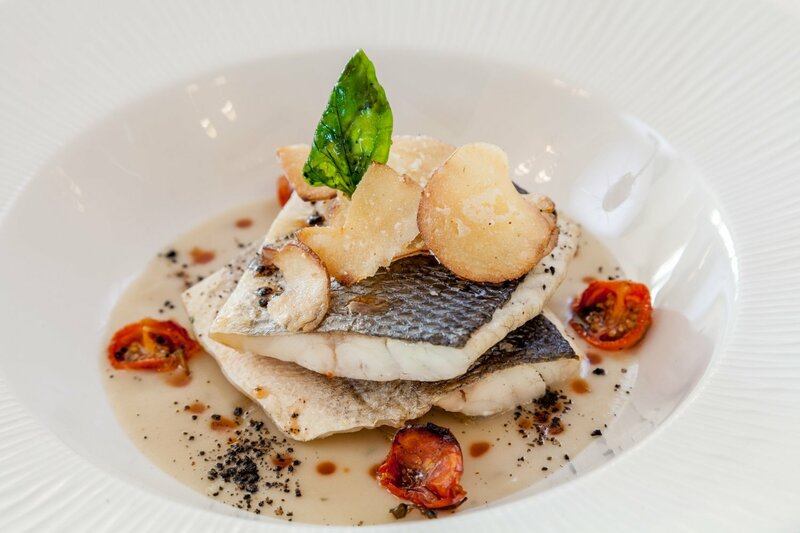 The chef works hard to make the most of the excellent local meats and strictly the freshest of fish; these ingredients constitute the cornerstones of his philosophy, which is all about wellbeing, health and low-temperature cooking. 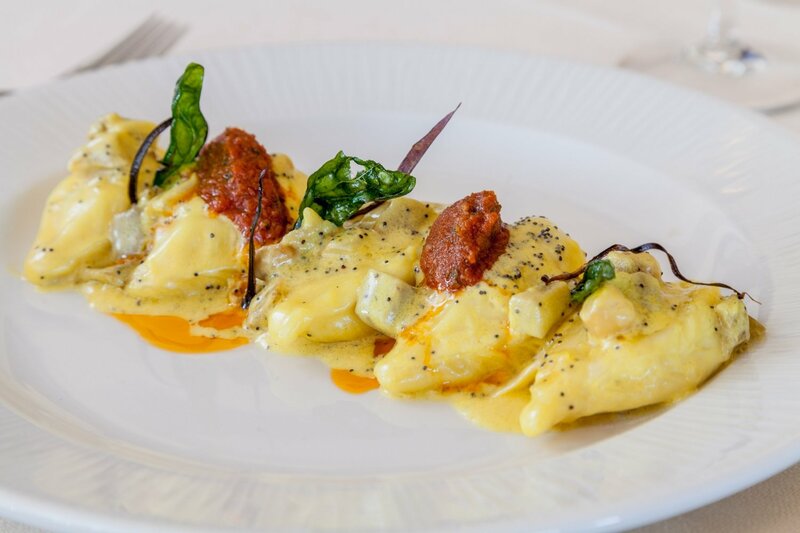 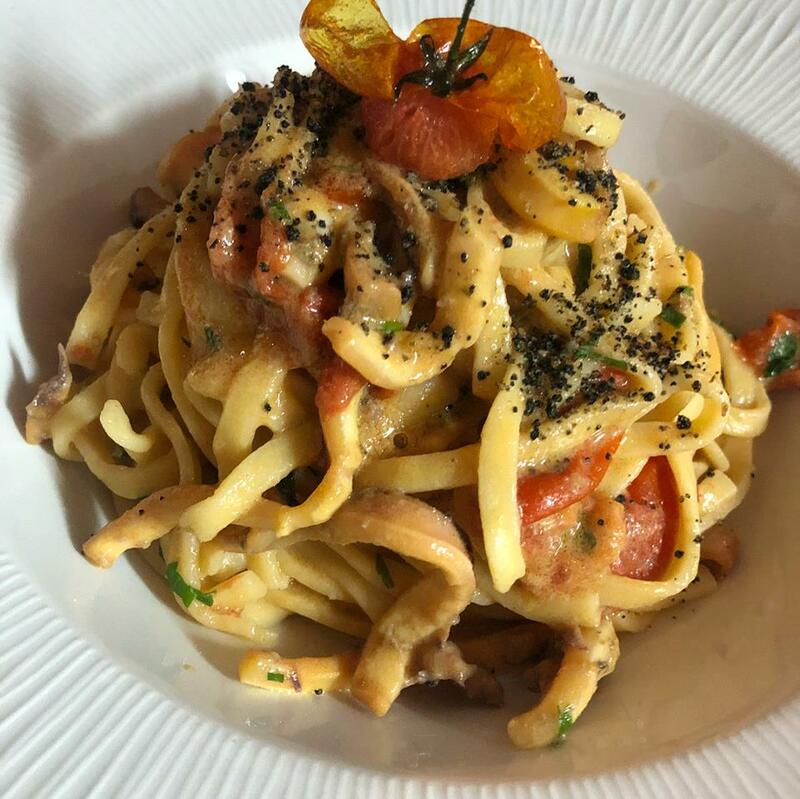 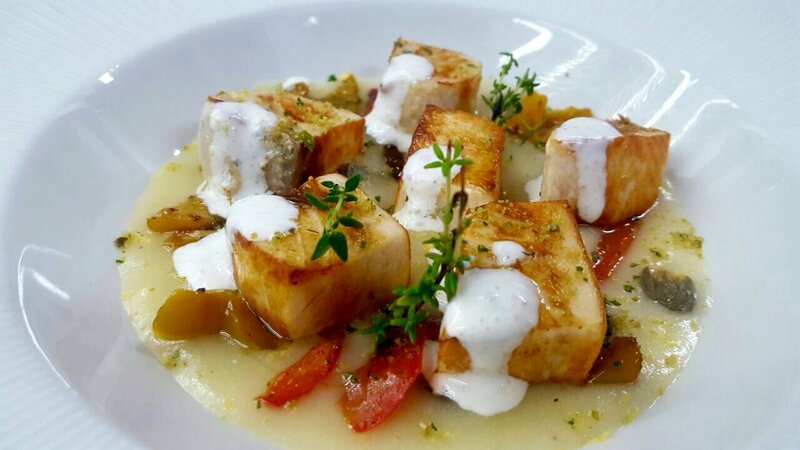 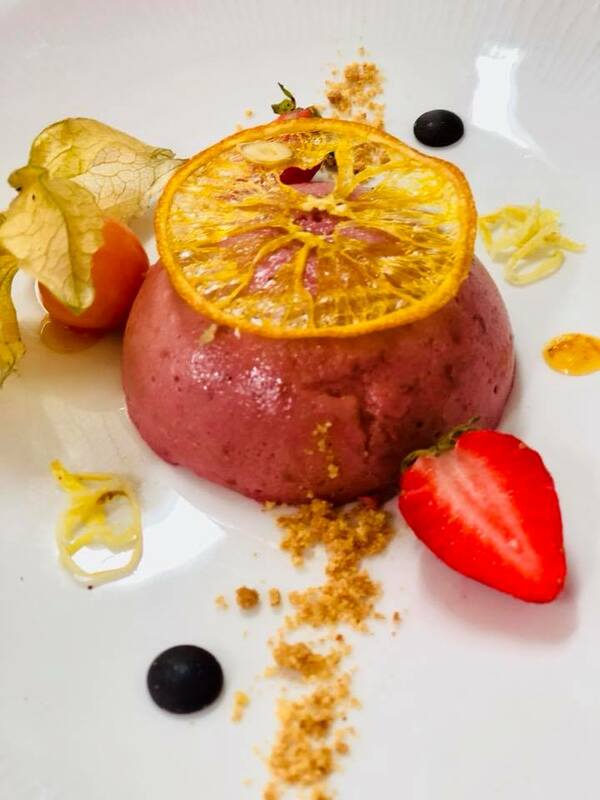 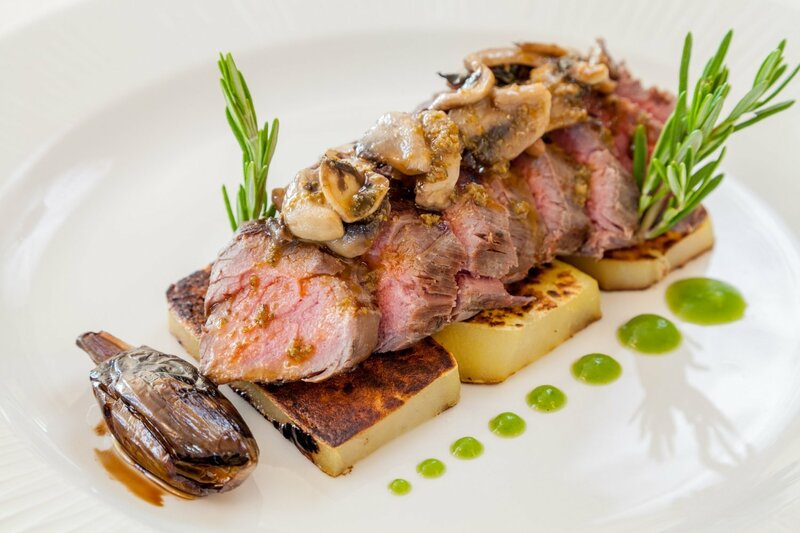 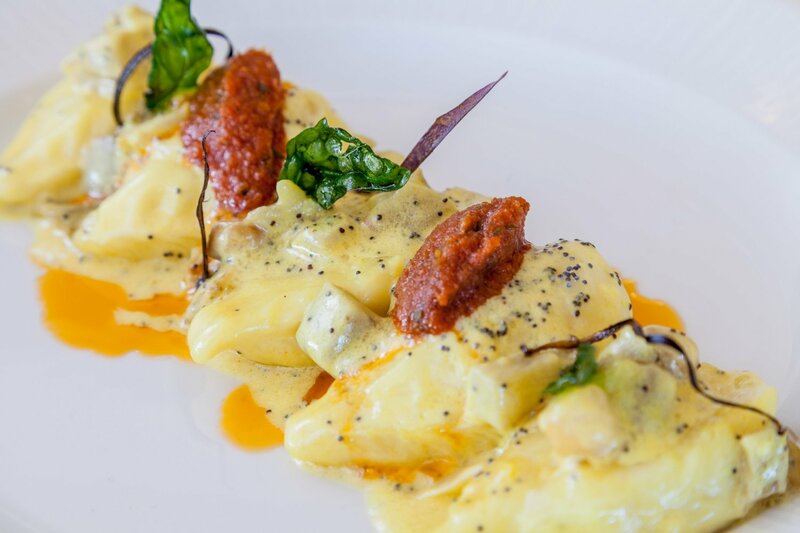 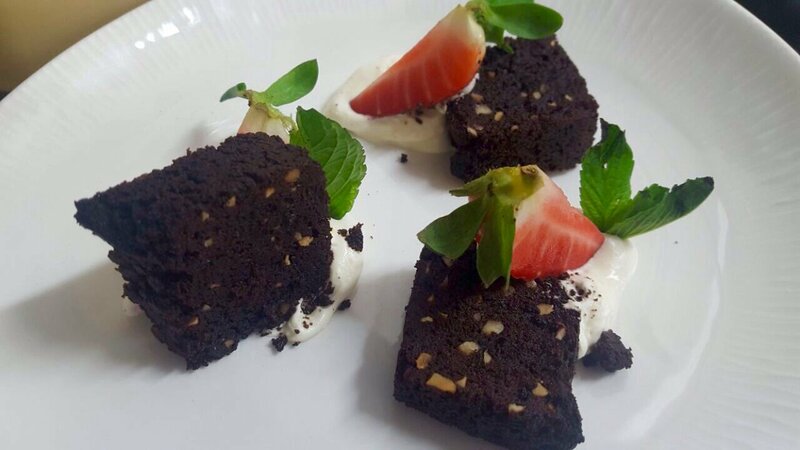 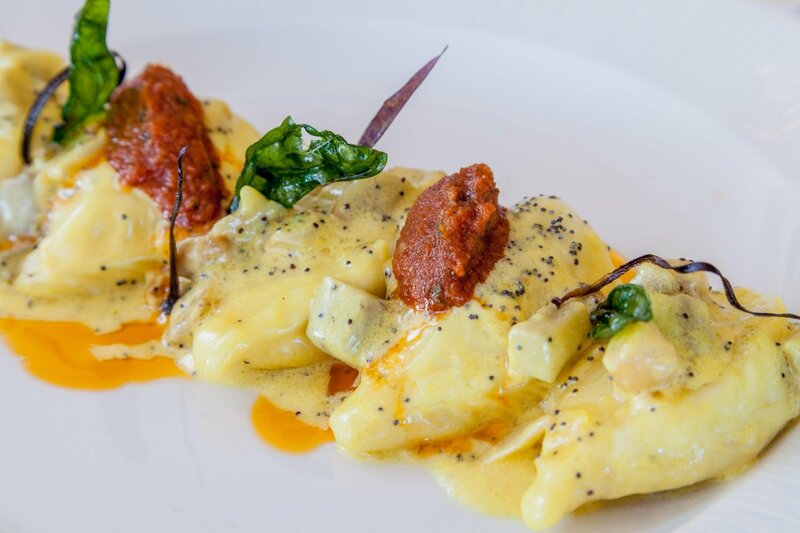 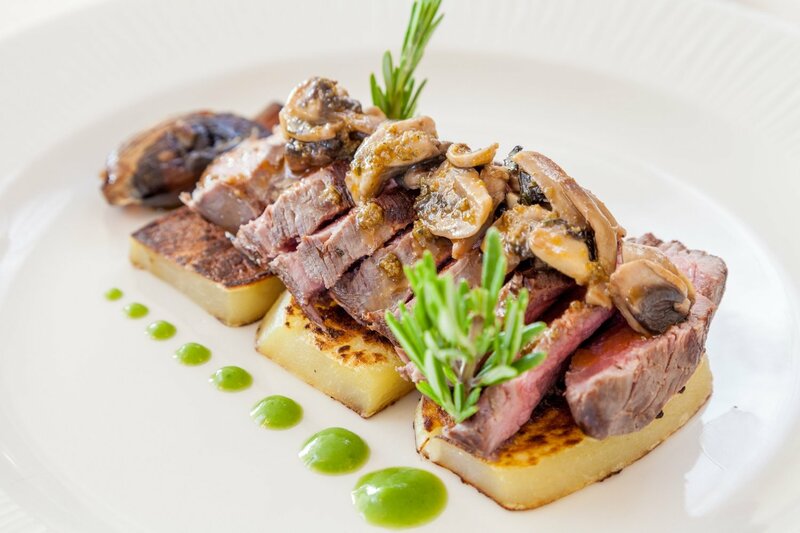 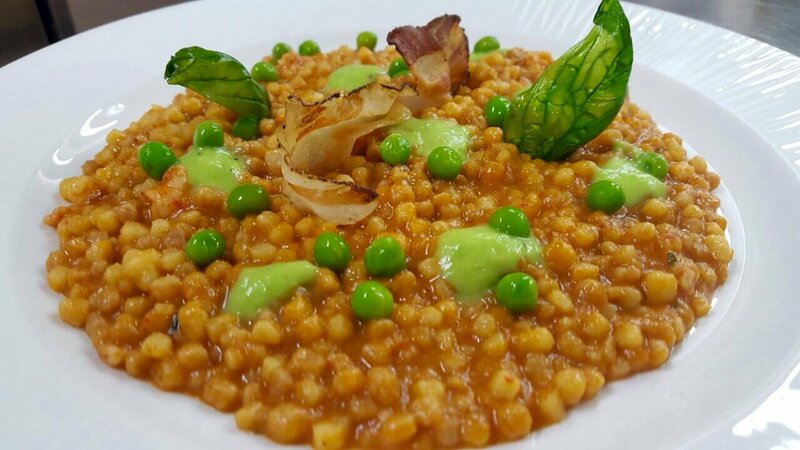 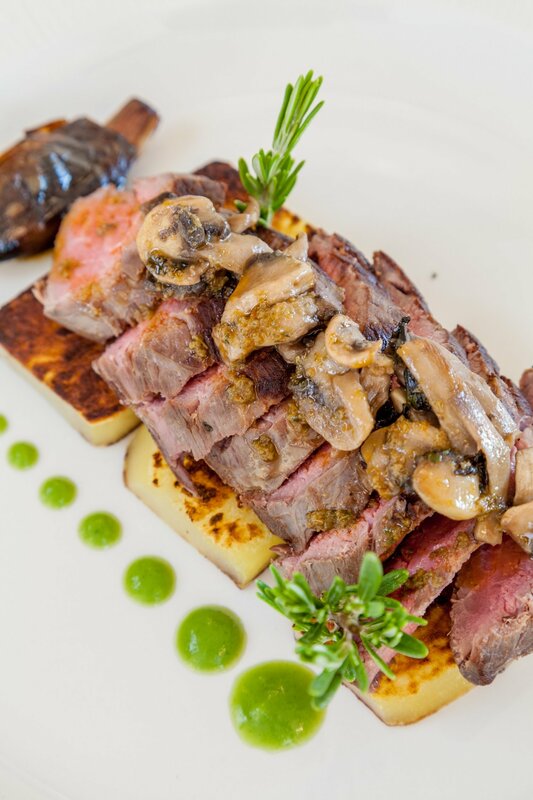 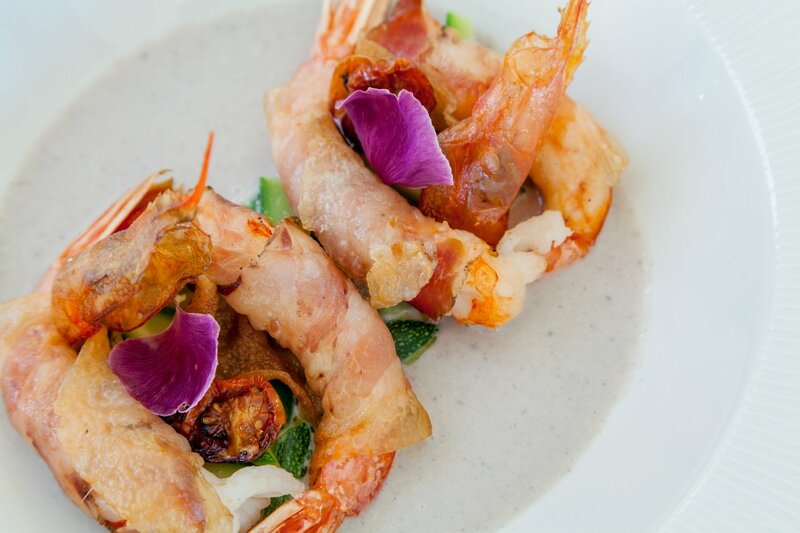 As a guest here, you can savour healthy, well-calibrated cooking, choosing from customised menus if they have food intolerances, alongside entirely gluten-free, vegan or vegetarian menus, as well as menus designer for those on specific diets. 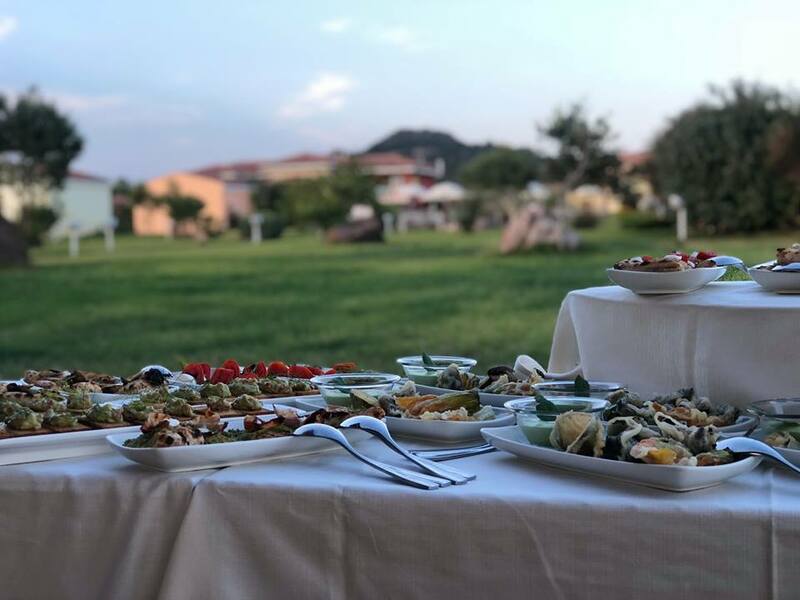 The authentic nature of the produce is a guarantee of our commitment towards giving children the very best nutrition, and we have dishes designed especially with them in mind. 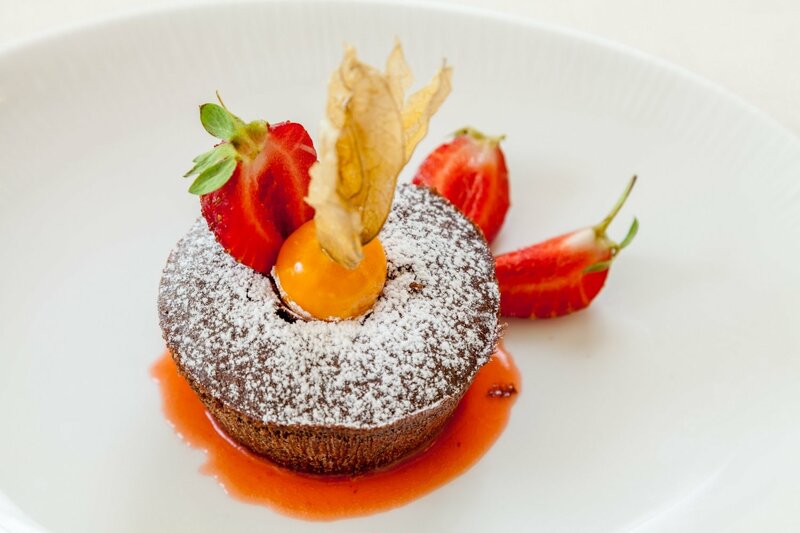 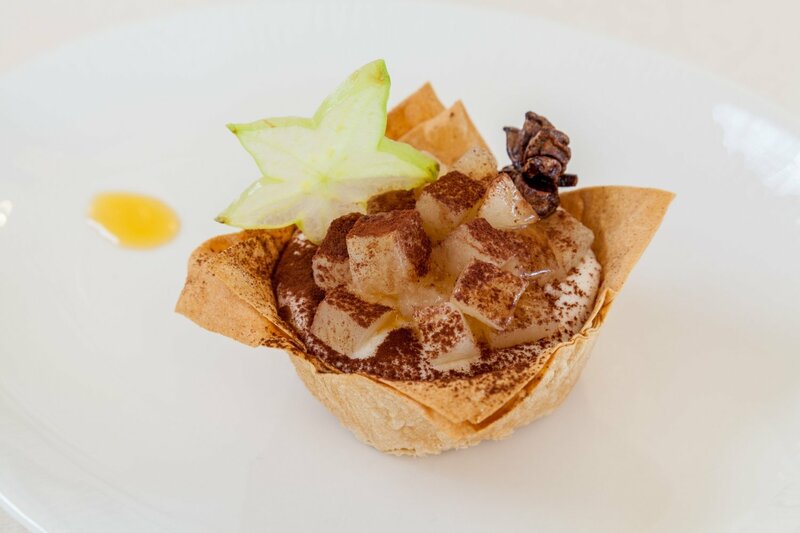 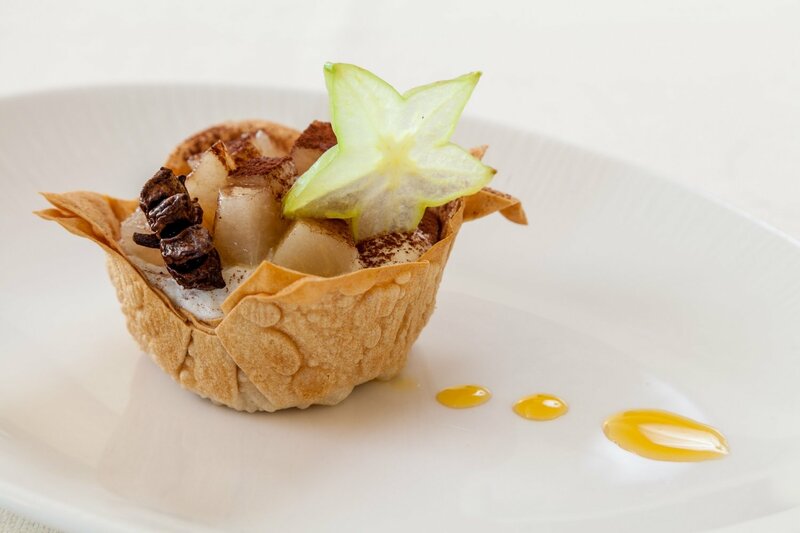 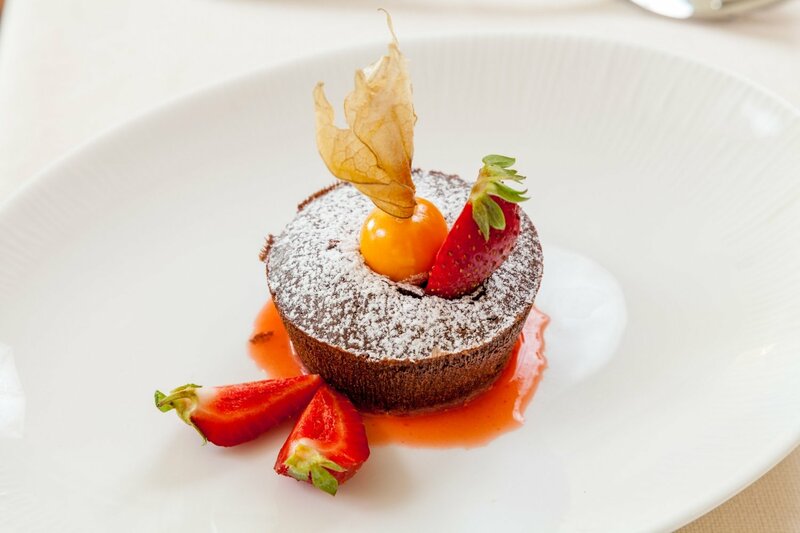 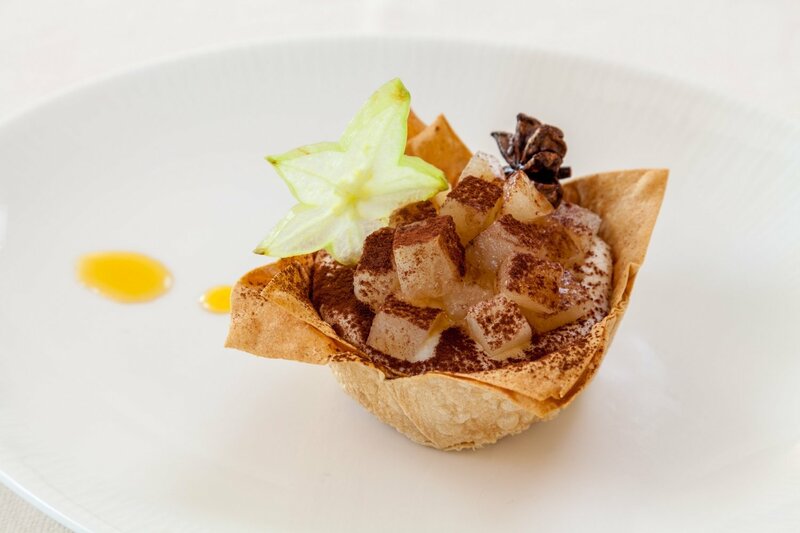 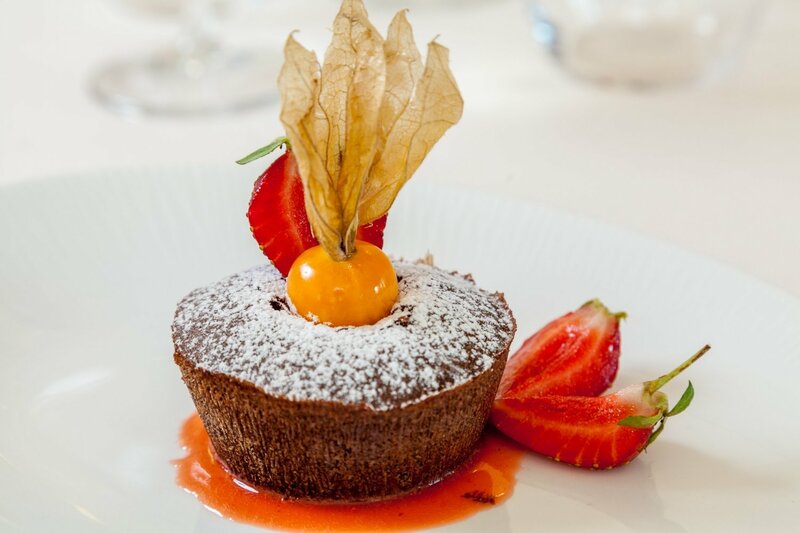 Our sweets are lovingly prepared by expert hands to make your time at Villasole all the more unforgettable. 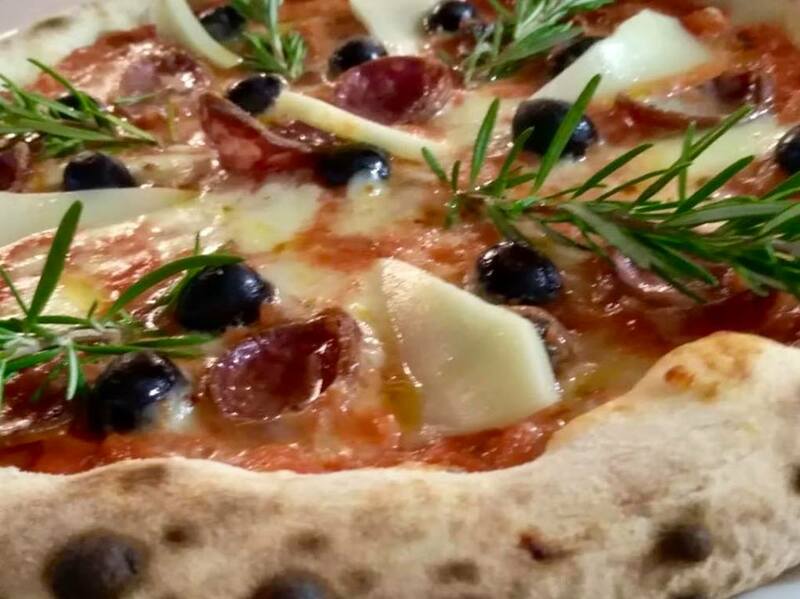 The pizza chef is a master at making our mouth-watering pizzas, which use carefully selected ingredients and are cooked in a wood-fired oven. 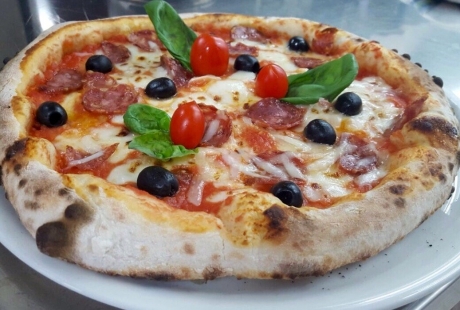 The choice of the flour to use, the creation of the finest dough and respect for the proofing times all combine to make our pizzas some of the very best you will ever eat. 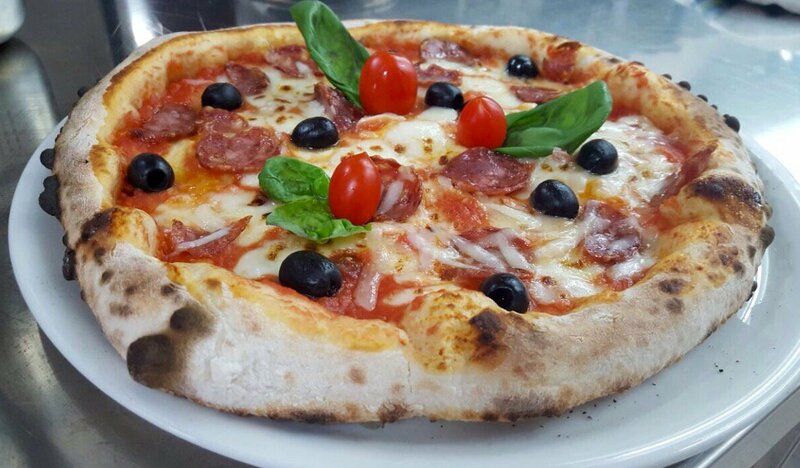 Moreover, with various types of dough available (normal, wholegrain or multi-grain), you are sure to find the one that suits you best. 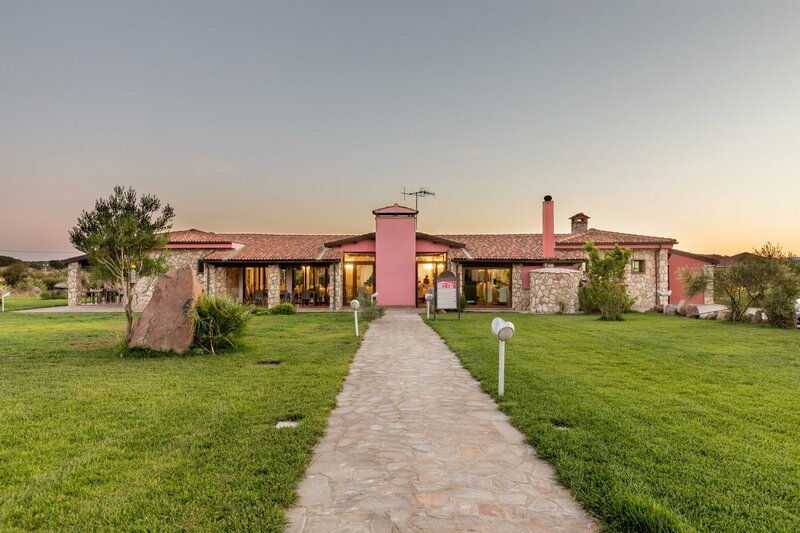 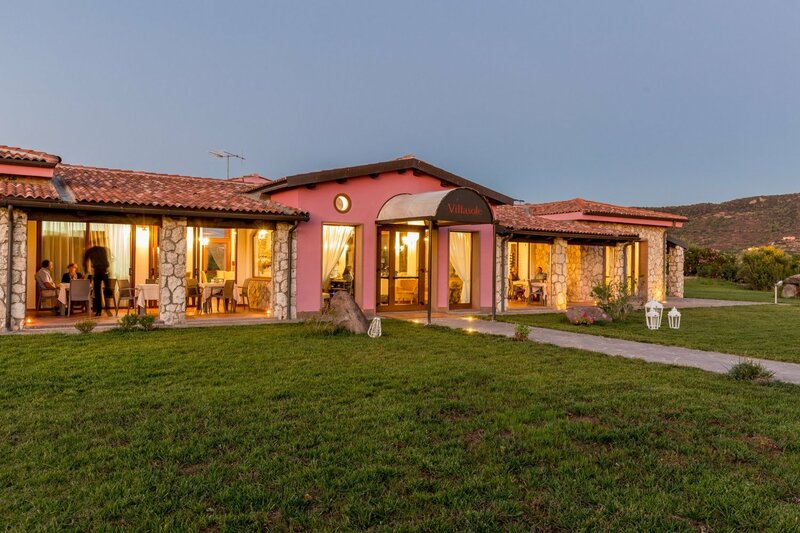 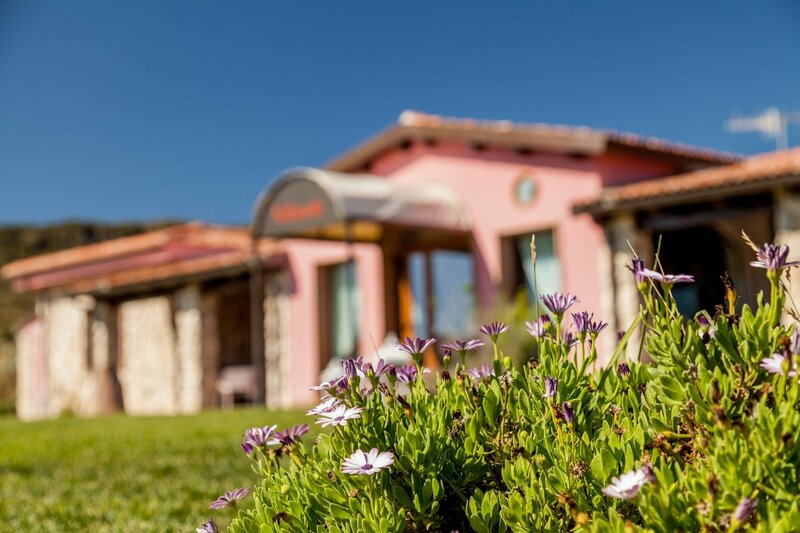 The wine cellar is stocked with a wealth of the finest wines made in Sardinia, with a focus on the various different types, with a view to offering you a plethora of opportunities that together encapsulate the culture and traditions of the constantly developing Sardinian wine-making sector. 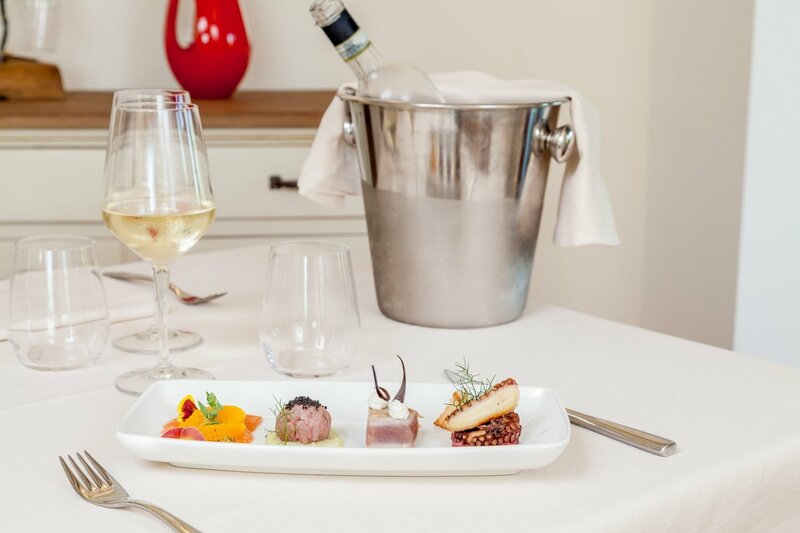 Such is the diversity of wines on offer, that connoisseurs are sure to be as delighted as newbies, for whom fascinating pathways have been designed to all them to develop their palates. 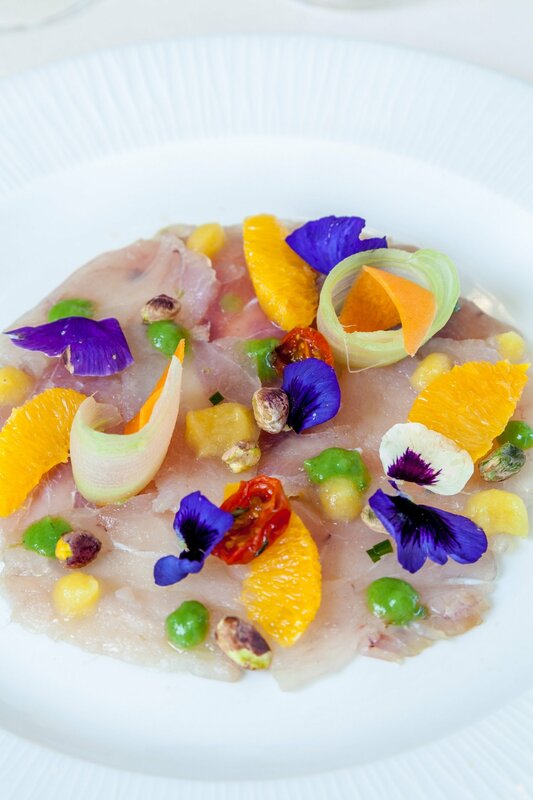 The stylish, colourful design of the space , the music wafting in the air and the delicate nature of the lighting all combine to generate a relaxing atmosphere in which the accent is on the flavours, ensuring that this will be an experience to treasure.